Every job can be different in its approach. Our team strives to make the process as easy as possible on our customers. We attempt to exercise a systematic approach to each claim so our clients and vendors know what to expect. No matter how severe the loss might be, we have the experience to take care of it. 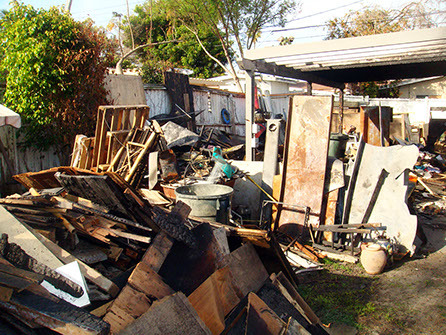 We understand that a fire, water, or a natural disaster can strike without warning. 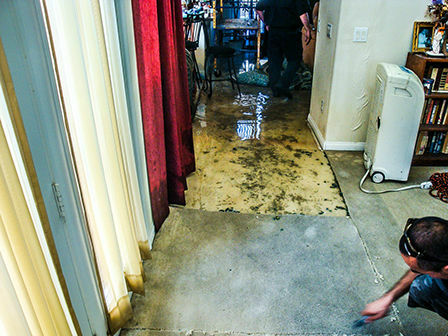 Our emergency response team is ready to act quickly to reduce the damage of the loss. 1. Limit movement in home to prevent soot particles from becoming airborne and setting in areas that might have not been affected. 2. Secure personal belonging such as wallets, identification cards, social security cards, etc. 3. If possible photograph each room, refrigerator, & cabinets to keep accurate proof of loss. 4. Do not attempt to clean upholstery, carpets, walls, or clothing. By doing so may affect the outcome of your loss. 5. Do not attempt to eat any consumables, medicine, or canned goods. 1. Quick emergency response is crucial. 2. Put important paperwork out of moist and wet environments. 4. If possible, elevate furniture from floor to reduce damages.